Last fall we ran a Kickstarter campaign for finishing funds on TRIUMPH67 and were pretty successful with our efforts and we were able to connect with old and new friends to make the film complete. Kickstarter just announced they’ve crossed the 10,000 successful projects threshold and we are proud to be a part of that impressive number! And we are part of only about 1500 projects that crossed the $10,000 mark. It has been a long-time coming and it is finally here! 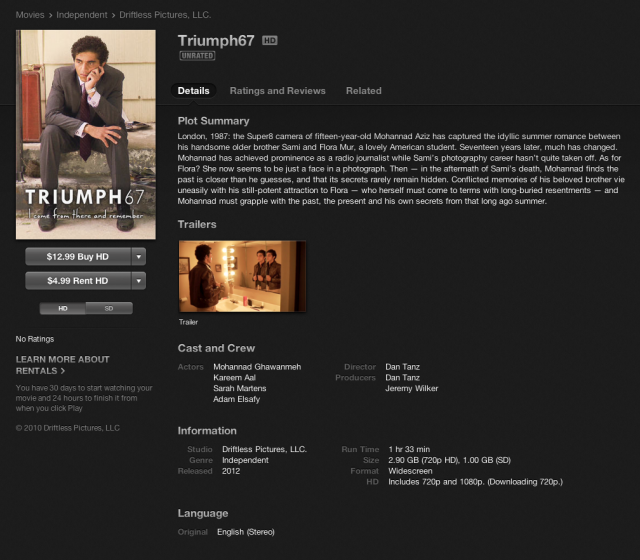 The official TRIUMPH67 trailer! Check it out below or over on Vimeo and then make sure you stay tuned for information on how to buy your April 15th MSPIFF premiere tickets! See you at the movies!